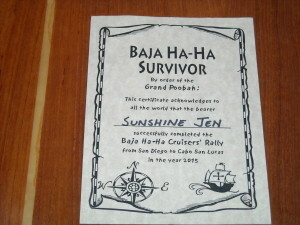 You might be reading this blog because you are interested in doing the Baja Ha-Ha and you googled, and here you are. Welcome. 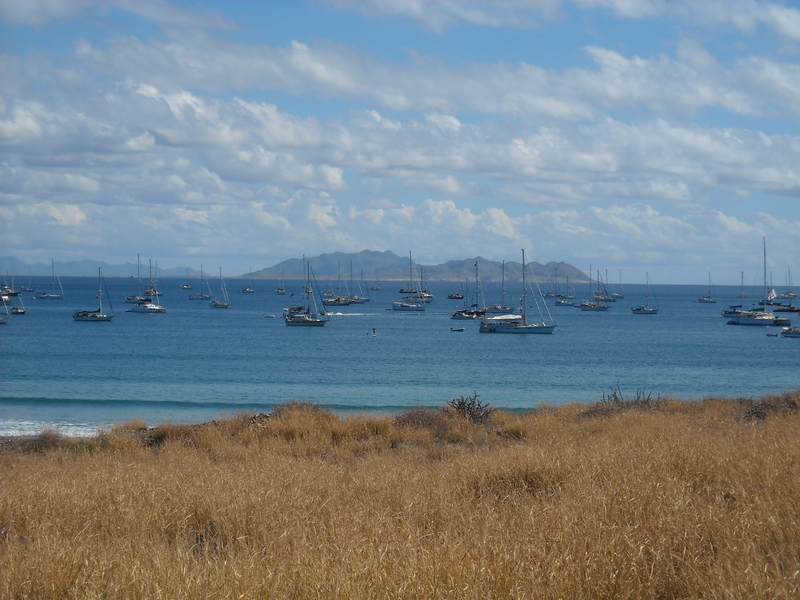 The Baja Ha-Ha is a cruiser rally primarily for sailboats (but powerboats are welcome). It begins in San Diego, USA and ends in Cabo San Luis, Mexico about 750 miles away. 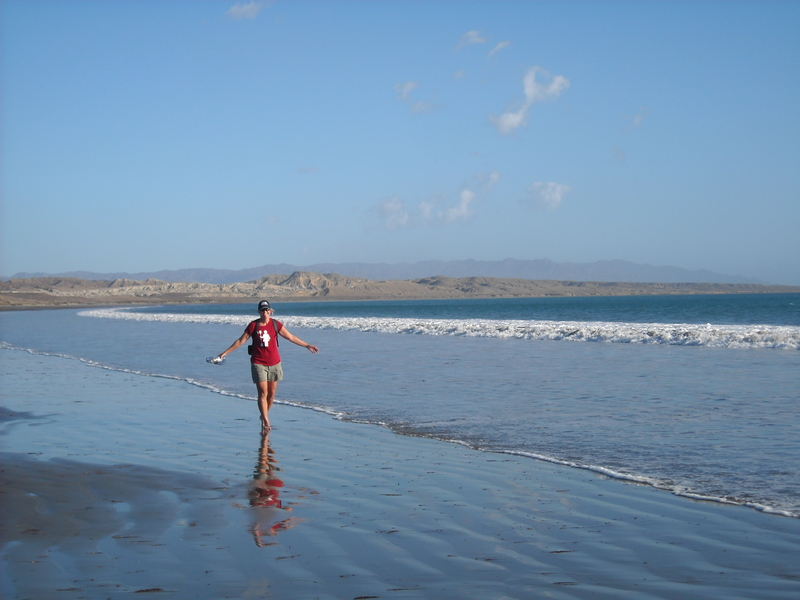 It happens in October/November, and you can find the official site for the Baja Ha-Ha here. 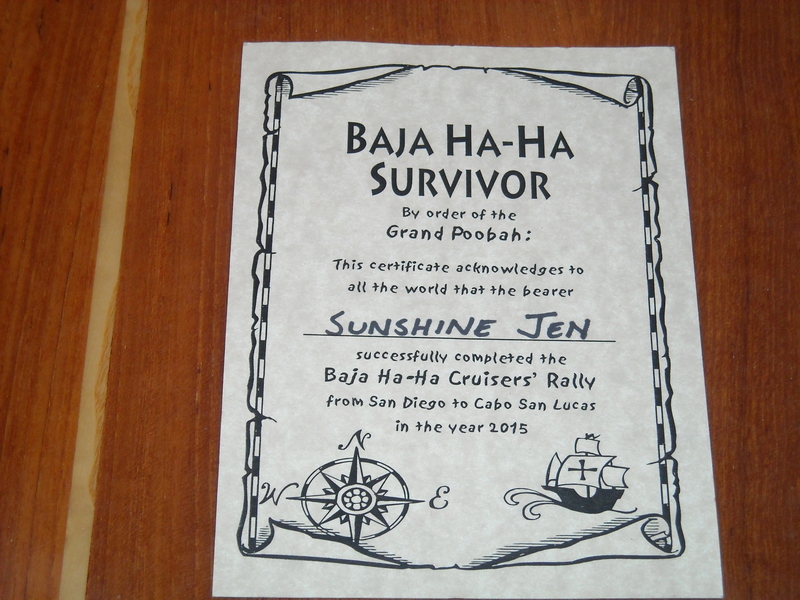 I crewed on my friend Greg’s 49 foot Jeanneau for the Baja Ha-Ha October – November 2015. In addition to Greg and myself, there were four additional crew members. Because the boat had three cabins and three heads (bathrooms), we had some space—sorta. After saying yes to Greg and signing a waiver in which I acknowledge that I could die (we all will eventually), I hauled my gear and myself onto the boat in Marina del Rey. We cut the dock lines and off we went. 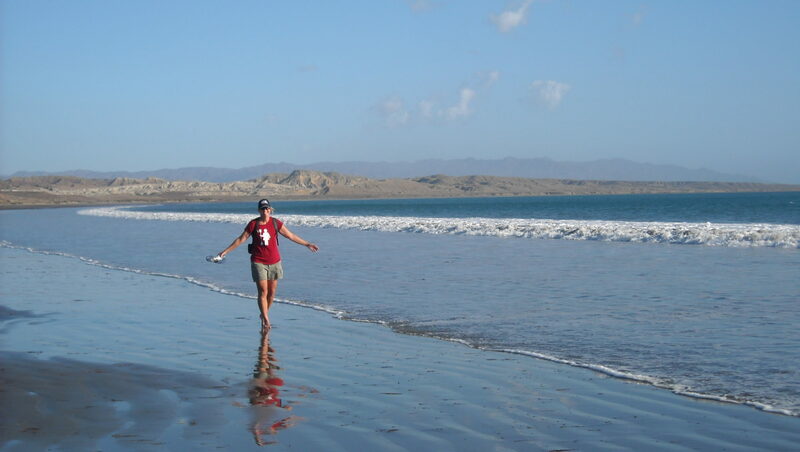 We first sailed to Catalina Island, then we did an overnight run to Ensenada, Mexico. 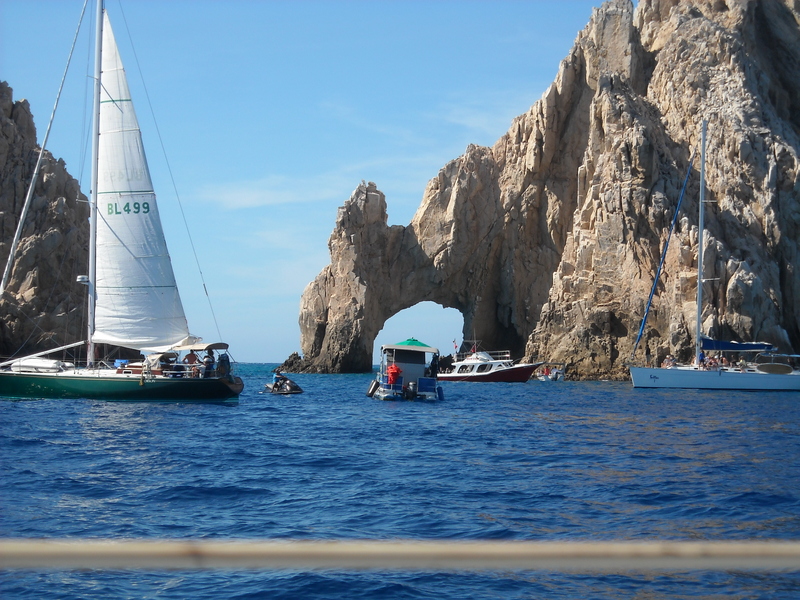 Greg started the Baja Ha-Ha in Ensenada and not San Diego along with about a dozen other boats. 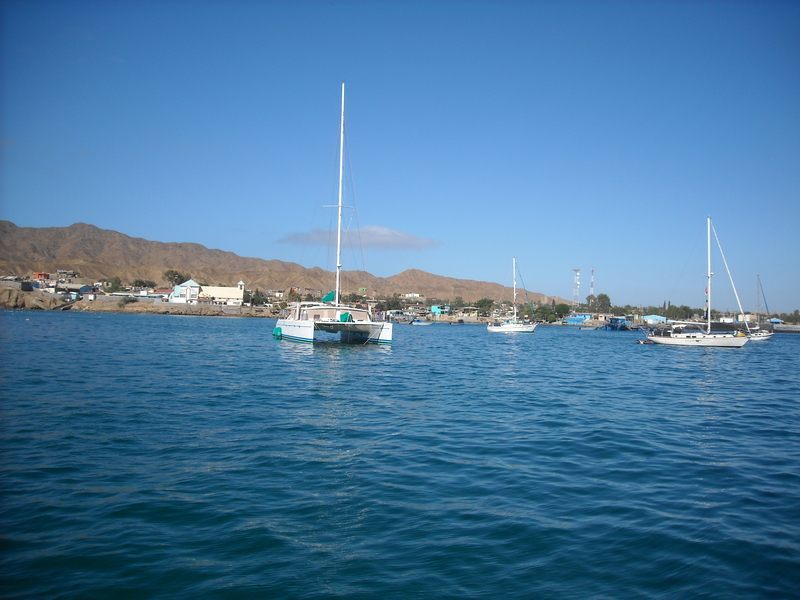 As an experienced Baja Ha-Ha-er, he felt it was easier to make Ensenada his first port of call and clear customs and immigration there instead of in Cabo with a hundred other boats. With the help of the marina staff, we were able to get that business done quickly. Then, we could have fun on the Baja Ha-Ha. 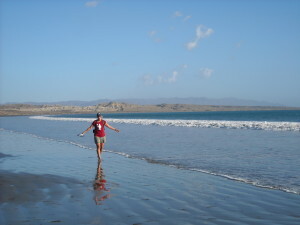 The first run of the Baja Ha-Ha to Turtle Bay took two days and two nights with the crew taking watch shifts. We sailed a bit and motored a bit. We arrived in the morning then spent three nights in Turtle Bay. There was a softball game one day and a beach party. 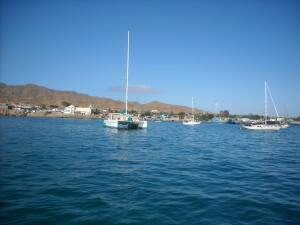 The second run was from Turtle Bay to Bahia Santa Maria, then we were in the anchorage for three nights for a raft up party and a music party. The third and final run was from Bahia Santa Maria to Cabo. Again, Greg’s experience came into play. He had a reservation not in Cabo, but in the marina at San Jose del Cabo just down the road. We hired a car to go to a party at Squid Roe (a bar), a beach party, and an awards party. 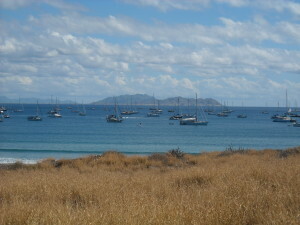 Yep, there are a lot of parties in the Baja Ha-Ha. If you do the Baja Ha-Ha, you will go to a lot of parties. You will also sail a lot. You could spend days without internet and a shower. There’s also the potential for sea sickness, boats breaking, and the beer supply running out. Just remember, you must eat and drink, you must sleep, and you must pee. So is the Baja Ha-Ha worth doing? The last night on the run into Cabo, there were big rollers and the wind was shifty. I was tired and several hours from my pillow. I was in yesterday’s clothes. I looked at the waves and the stars and I thought, yeah, this is good, I love this. 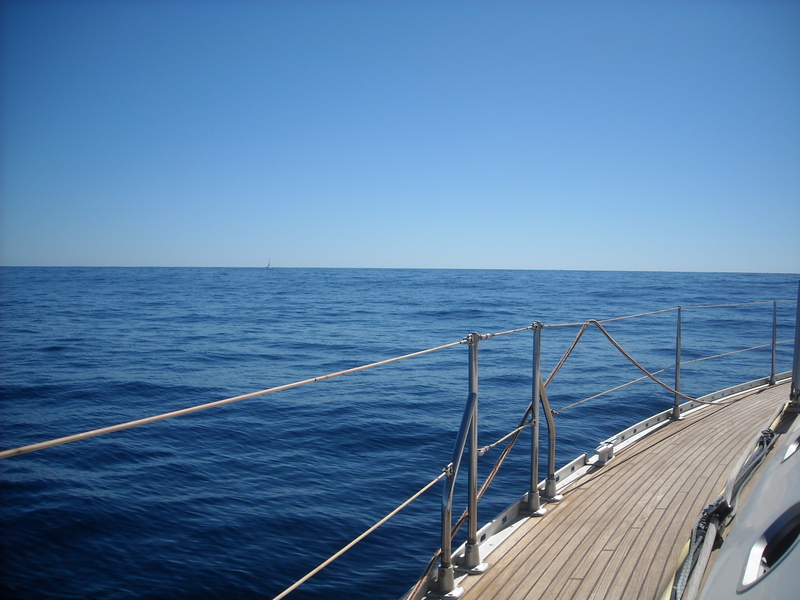 I sailed 900 miles (140 from Marina del Rey plus the 750 plus the extra to San Jose del Cabo), and I still love it.